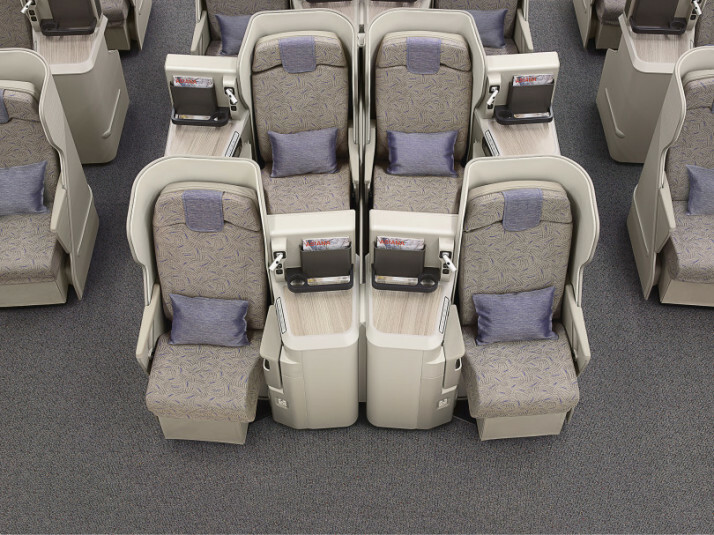 The A330, 772 and A380 feature full flat beds and the 747 will feature like flat beds or also known as angled flat. 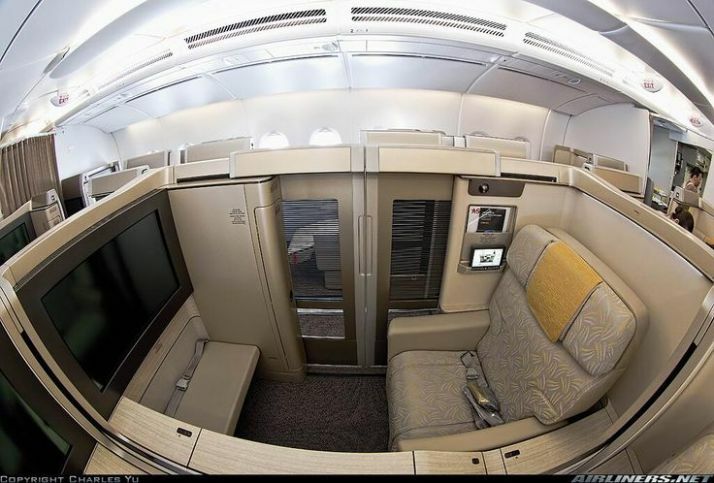 What’s interesting about this is the the A380 does feature a first class cabin however, they are deciding not to sell first tickets on the flights. I definitely did not expect to see a 747 put in the mix as Sydney is usually full of A330’s but it’s nice to see the changes in aircraft on the route.